Each member of our team is highly trained and was selected for their expertise in the dental field along with their ability to make patients feel comfortable. 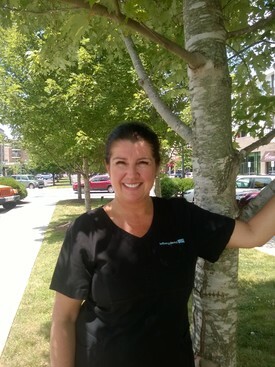 Committed to providing the highest quality dentistry in a caring and gentle manner, we believe in educating our patients and building strong relationships to ensure a lifetime of dental success. 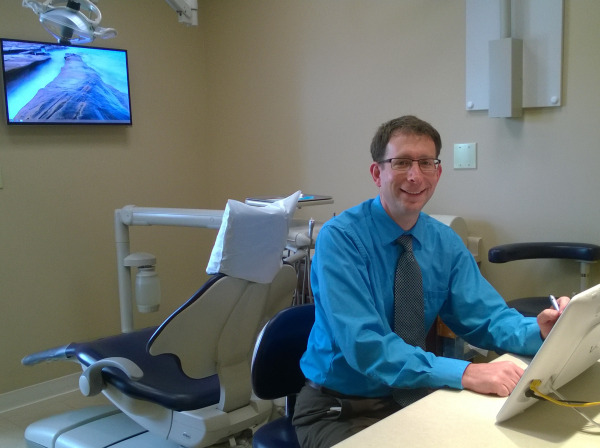 Dr. Lefberg graduated from the University at Buffalo School of Dental Medicine achieving his Doctor of Dental Surgery Degree (DDS) in 2001. Dr. Heath Lefberg furthered his education at the VA Center at Castle Point with a residency in Advanced Education in General Dentistry. He is well know for his exceptional care of his patients. 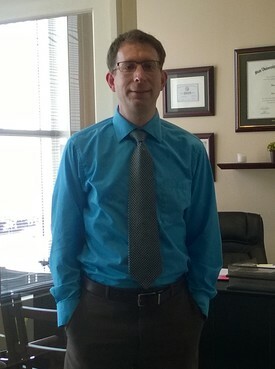 Originally from upstate New York, Dr. Lefberg relocated to Asheville in 2002 and established his practice in 2004. Lynn is a native of Transylvania County and a graduate of AB Tech. 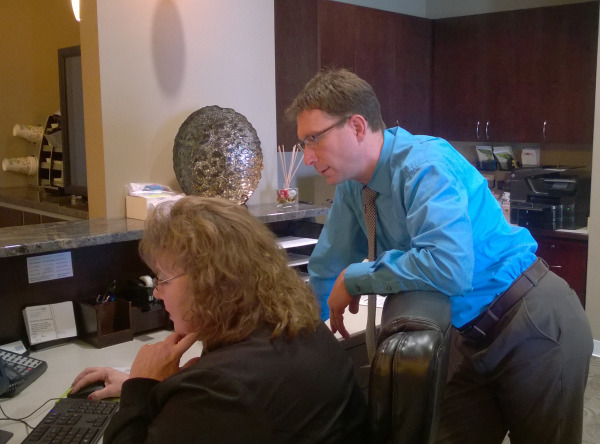 She brings over 25 years of experience to our team. In a professional manor she is very caring and compassionate with each patient. 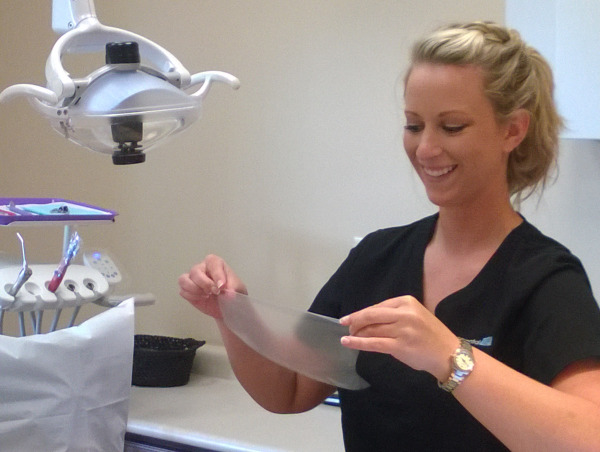 Her love of dentistry and knowledge shines through. Lynn spends her extra time with her husband Chan and children Emilee and Cameron. She enjoys summers at the lake and getaways to the beach! Kyndra is a graduate of Asheville Buncombe Technical Community College in 2000. 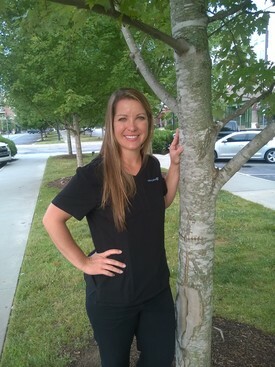 Kyndra loves the relationships she builds with her patients by providing quality preventative care treatment. She is a Brevard native and is married with two children, Kylie and Christian. Ashley is a Haywood County NC native. 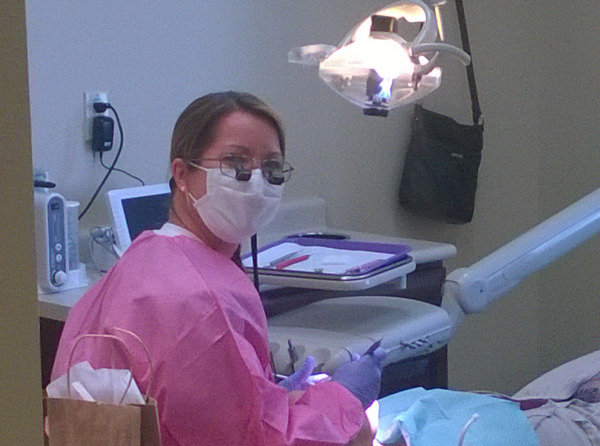 She graduated Dental Assisting from AB Tech in Asheville in 2009 followed by Dental Hygiene in 2012. She loves spending time with her dog Charlie, friends, and family. 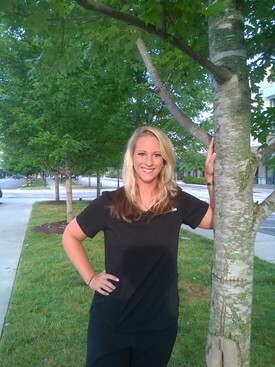 Ashley competes nationally in archery and is always traveling. 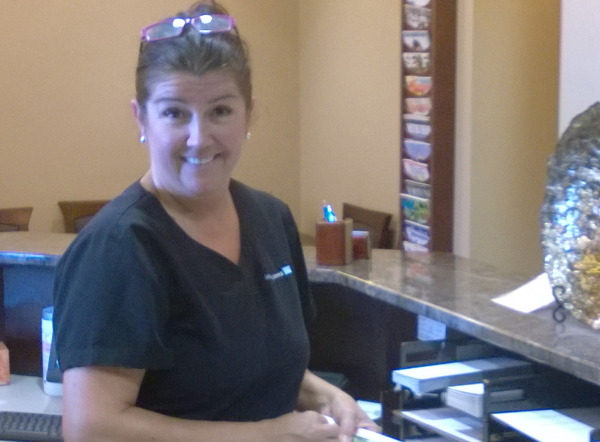 Building relationships and providing excellent personal care to each patient is her goal here at Lefberg Dental. Michele is a native of Asheville NC. She enjoys quality time with her husband Chris and son Ryan. In Michele's spare time you can find her working with horses. 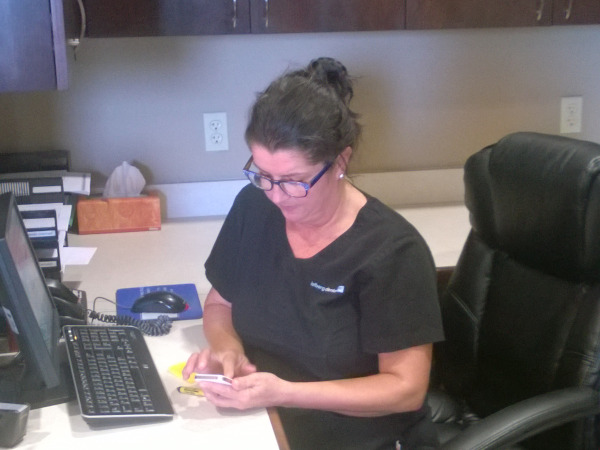 She is excited to be here and help each patients with their needs. 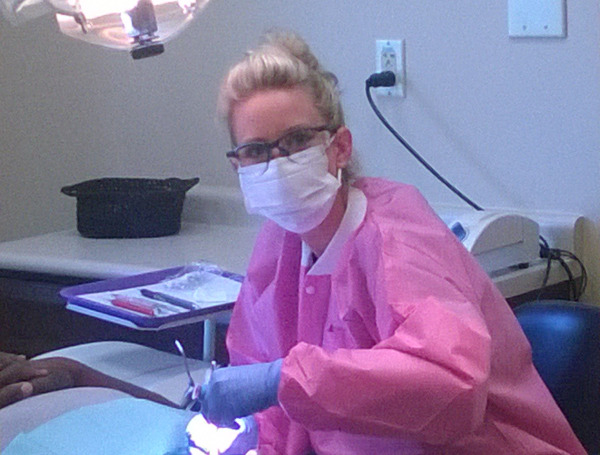 Dakota graduated from the dental assisting program at Greenville technical College in 2012. She resides in Hendersonville with husband Josh and two children Brantley and Braxton. She enjoys spending time with her family, laughing and living life to the fullest. 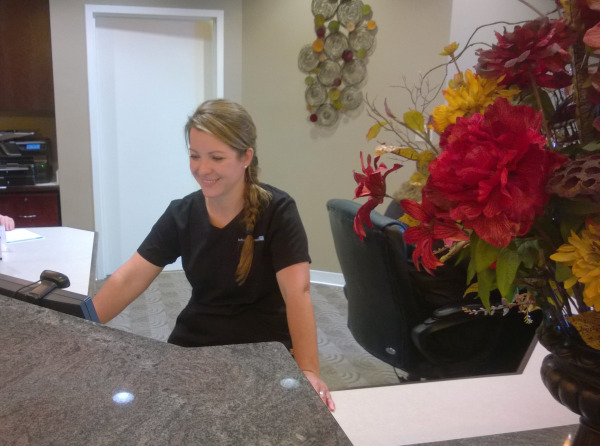 Her passion for dentistry shows through her professionalism here at Lefberg Dental. Her goal is to make each for you comfortable and relaxing.